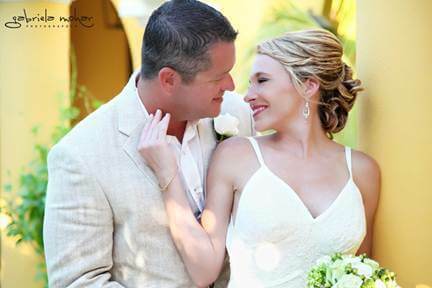 This week’s wedding hair and make-up features gorgeous bride Ashley, who held her stunning wedding at Dreams Resort in July. We did a week-of style package for this bride, which included a trial run, rehearsal styling and full wedding-day hair and make-up services. Ashley wore her hair in an intricate twisted up-do, which was a perfect way to show off her delicate backless wedding gown. Her make-up style was classic and sweet. We added just enough color to help her lips and eyes pop in her photos. 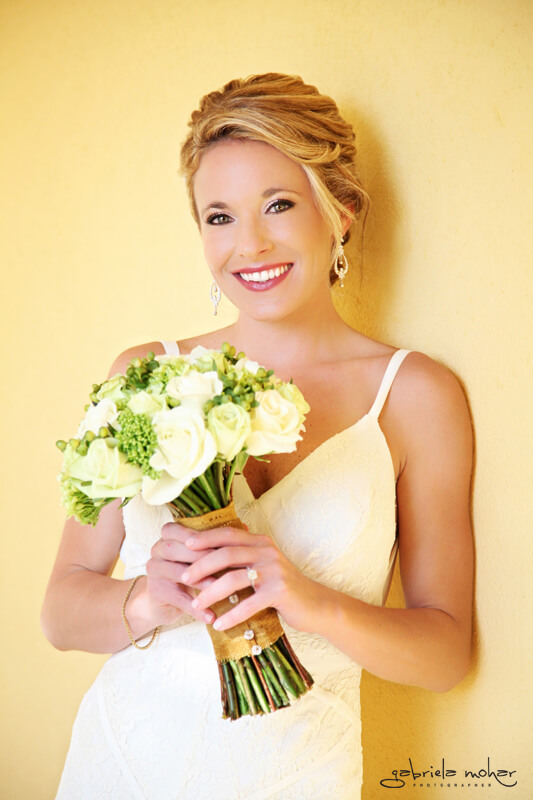 The professional photos by Gabriela Mohar really show off Ashley’s flawless skin and soft, pretty hair and make-up. We recommend brides take advantage of our full week of hair and make-up—it’s the best way to pamper yourself and experience a couple of different looks before your most important day! 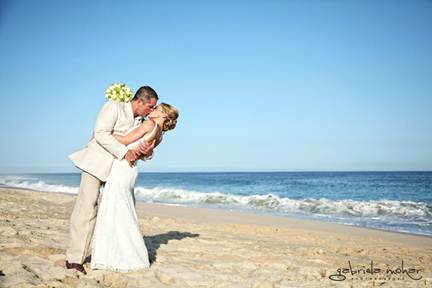 This entry was posted in Cabo Bridal Hair and Makeup and tagged Cabo bridal hair, Cabo bridal makeup, cabo salon, Cabo wedding, Cabo wedding hair, Cabo wedding makeup, destination wedding style, Dreams bridal hair and makeup, Dreams Cabo wedding, Dreams Los Cabos, Dreams Resort wedding, fresh bridal makeup, gabriela mohar, wedding makeup, wedding updo. Thank You and Happy Holidays from Suzanne Morel!